And if you’ve got some tri-experience, take the opportunity to go your all-out best pace. 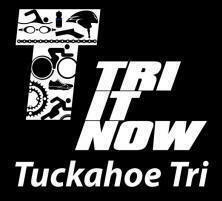 Tri It Now began…back in 1998!! 235 queries in 3.771 seconds.